Another term has come to an end (sob, they are growing up too soon) and the kids are on a two month long summer break (help and yay), but lucky for you, mama, there’s no chance for anyone to get bored over the hols! From awesome summer camps to water parks, outdoor and indoor fun to indoor birthday parties and even some fabulous holiday and staycation deals for family bonding (some of them don’t even require flights! ), check out all the fun things you and your littles could indulge in this summer. There’s literally something for everyone. 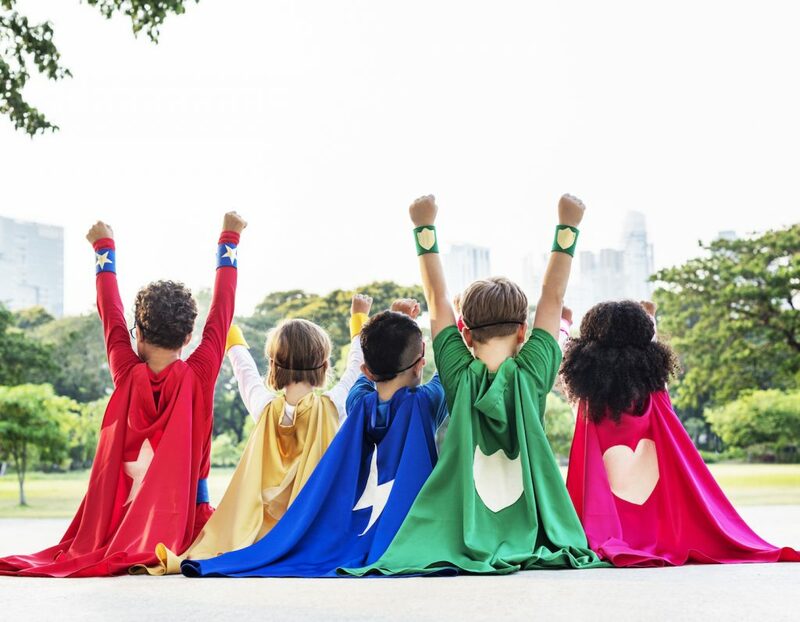 Whether you’re staying in town this summer or just looking for ways to entertain the kiddos for a week or two then look no further Mamas, as we’ve got the low-down on some of the best summer camps in the city. From getting stuck into arts and crafts to playing football all day on air conditioned pitches, learning to dive to water play with a difference – camps these days are so amazing that we wish we could join! Got energetic kids, mama? We’ve you covered when the great outdoors is out of bounds. 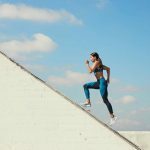 Save your home and your sanity (the sofa won’t handle anymore bouncing about and frankly neither will you) by checking out our list of 12 places to keep sporty and active little people busy when the usual beach/park/pool routine is on hold. When the sun is too hot and the good old boardgames won’t cut it anymore, you need some full proof entertainment ideas to burn those bottomless energy reserves. 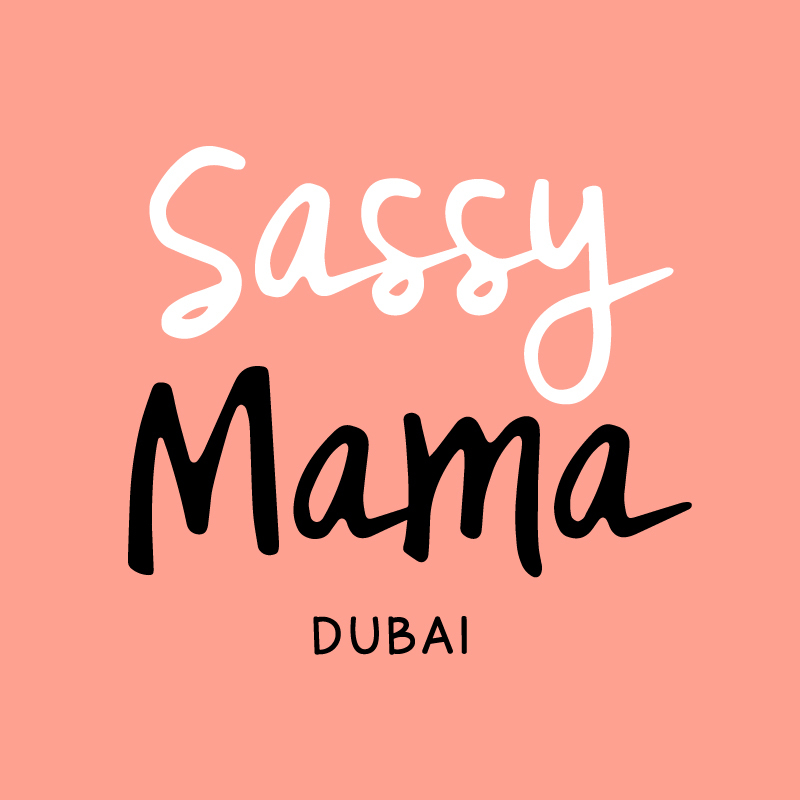 These fun Indoor (Non Soft-Play) Fun In The UAE, a Sassy Mama’s Guide require zero screen time and sure to see through those ‘stay indoor’ kind of days. 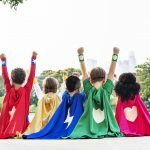 Many of us don’t have the time to plan these activities or don’t have the expertise, knowledge or imagination for what’s most suited for the kids – and this is where Victoria can help. IDK Little Miracles is a new monthly service set up and you’ll be guided on how to have fun with your little ones and how to create time for the most important part of your life, your family. Four planned activities at just AED 90. Read all about it here. Listen here, mama. 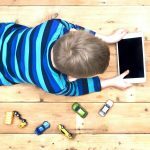 There’s absolutely no need to panic – or to suddenly promote hours of screen time every day. 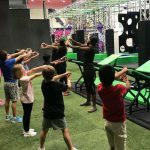 Yes schools are out and yes it’s very hot and yes it will continue to be very hot for a good few months now BUT the good news is that there are absolutely loads of fun things for kids to do in Dubai even when parks and beaches and outdoor play is limited. And they don’t all cost a fortune either (honestly!). For full run down on summer fun check out – 21 of Our Favourite Things To Do With Kids in Dubai Over The Summer or A-Z Guide To Surviving Summer With Kids In Dubai – the only alphabet you will need to perfect over school holidays. Missing outdoors? then you might find a thing or three here – Where To Get Your Dose Of Nature in Dubai When Temperatures Soar. From splash pads to full on water slides, lazy rivers to in-water lounges and even an indoor water play space for when you really can’t handle the outdoors, here are 4 watery spots to add to your list of must visits this summer. Also check out our guide guide to best places for the fam to get all washed up together whether you’re skidding down a waterslide or catching some waves at a water sports lesson. Even better, a few hours or a day-cation at one of Dubai’s fabulous hotels, mamas? From pools with slides to pools with views, we’ve found 14 of the best for cooling off and having a swimmingly good time, mamas. 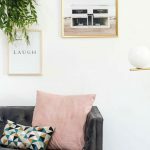 Psst… heard of Privilee? This membership not only gives you unlimited access to some of the UAE’s best beach clubs and lush pools but also kids clubs, spa deals and loads more – all for a very reasonable price – and there’s no catch (honestly), just sign up, pay your subscription and start flexing that card! And here are our top 5 family friendly Privilee pools. Whether you’re trying to fill up those hours (in between camps and indoor play fun), you’re facing a mammoth journey and need to keep the kids distracted and entertained or you’ll need to rely on the iPad as an occasional babysitter this summer just to get some peace and quiet – these new apps are not only fun but also a good way to keep the brain cells engaged when school’s out! And here our Singapore Editor explains how she’s achieved near-sainthood in her house with Daniel Tiger. psssst… mama, in need of some serious down time with Netflix?! (we hear you), here are some of the ‘Best Binge-Worthy Netflix Shows‘ to watch this summer. Plus, a mandatory mama viewing: ‘The Letdown’ on Netflix (if there is one show you watch this summer, let it be this). And a cheeky little guide for the littles too – top 10 Netflix picks for kids. Got a birthday party to plan mamas? Check out our pick of the best places to book up a summer birthday party indoors and you can guarantee your birthday boy or girl the best day ever. 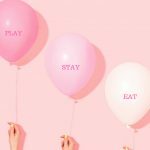 And if you want to stay on trend then check out tips by Aisha Leitner, founder of fabulous party concert store Party Camel where she shares with us themes and accessories that are trending for kids birthday party planners this year. Oh, how could we forget the cake – here are the best places to have your cake (and eat it) in Dubai. Lastly if you’re looking to earn maximum mama points from the birthday boy/girl, who can’t stop saying – it was the best party ever, then plan A Game Van Party For Kids. Or if you simply want to host the party from comfort of your home, then here are some simple party food ideas for kids you may want to refer to. Have a good one, mamas! Looking at getting away to somewhere cooler and perhaps even somewhere exotic. Well, mamas look no further…here are our recommendations on where to go this summer as a family. Also, check out tips on what and how to pack smart for summer holidays. Staying back? 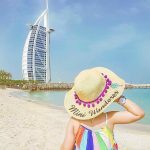 then you may want to break up the summer months with a staycation (or two) then you may want to check out some of these fabulous travel offers in the UAE to make the most of, mamas! And a little guide on what to pack for your weekend vaycay, mamas! 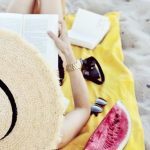 Travel is the best time to catch up on reading – Novelist Lisa Beazley’s take on the best beach books to pack in your bag this summer… wherever your travels may take you! Whether you’re new to Dubai, you know you won’t be in the desert for much longer, you want to buy someone the ULTIMATE gift or you want to get out there and have some fun, here are some of our favourites to add to your bucket list and ‘must-do’ things in Dubai, mamas! Thank us later, happy summer hols, mama…Stay Sassy! Images sourced via one of the business mentioned in the post or the connecting link.